There's nothing quite like getting stuck into a good book. One that sets your imagination wild and traps you in its world. Last year I really got into reading and I made it my mission to find the time to read as I found a lot of harmony in doing so. I read to relax, I read before bed and I read to switch off. 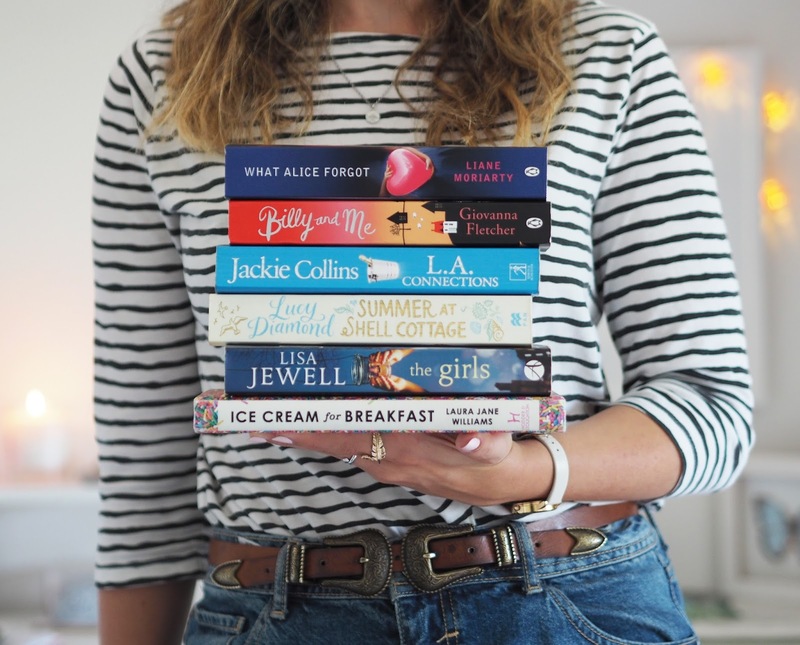 I thought I'd put together some of my favourite reads so far and the books I've picked to read this Summer to share with you! 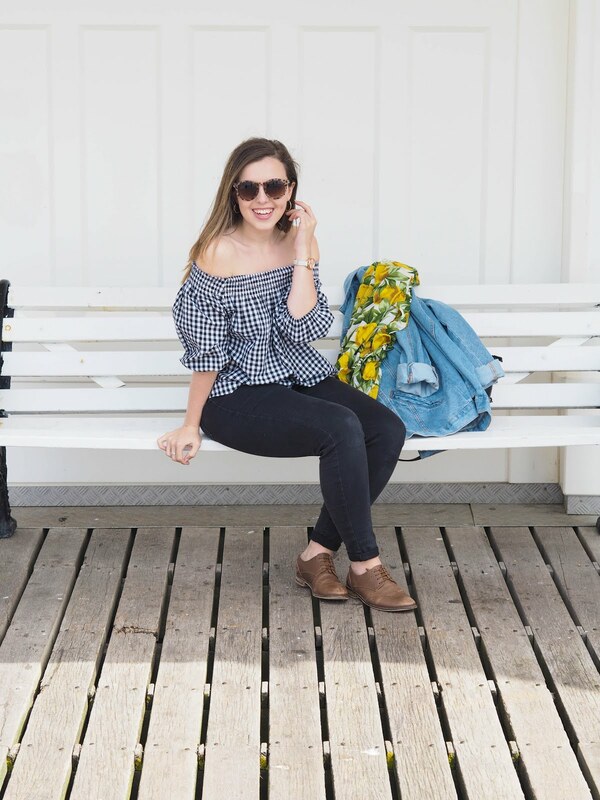 I'd love some recommendations! What are your favourite books?